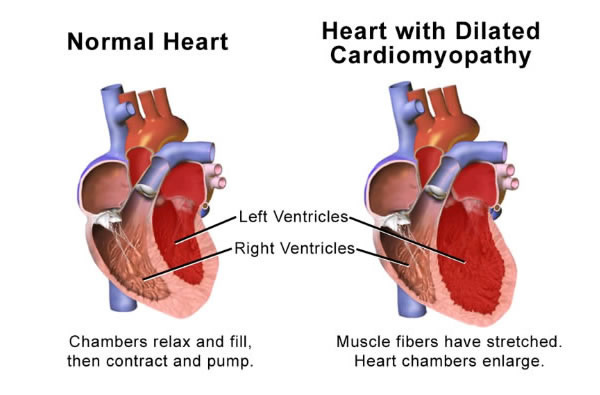 Dilated cardiomyopathy leading to heart failure is a devastating disease. The heart muscle becomes diseased, the muscle fibres die and the heart loses its ability to beat properly. All large dog breeds are susceptible. The disease’s severity varies with the breed and unfortunately in Dobermans, the disease progresses quickly once symptoms develop and many will only live a few months after diagnosis even on treatment. Recent work by an international group of top veterinary cardiologists has shown that treatment of Dobermans with pimobendan when they have measurable changes on their echocardiography examination (heart scan), but prior to developing visible symptoms of heart failure (symptoms include breathlessness coughing collapse) significantly prolongs life and quality if life by delaying the onset of heart failure. We recommend regular echocardiography examinations (heart scans) in Dobermans from 4 years old to determine whether treatment would be beneficial or not. 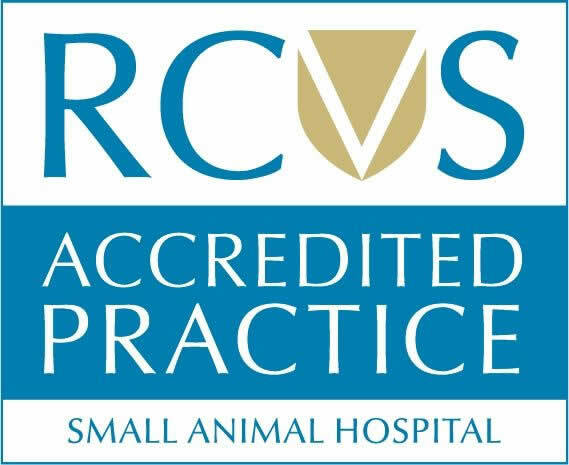 Please contact the practice on 01492 531448 if you are interested in an examination. The signs seen with hyperthyroid cats are not always specific to the disease. 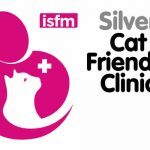 Particularly as most of the patients are older cats other problems such as kidney disease and diabetes need to be ruled out first by blood tests run in the practice. A hyperthyroid cat may have increased liver enzyme levels on these tests. If we are suspicious of hyperthyroidism we send off a blood sample to an external lab to measure the level of thyroid hormone (T4). A high T4 level gives us the diagnosis for a hyperthyroid cat. An overactive thyroid gland causes an increase in the metabolic rate of the cat, causing them to lose weight despite excessive eating. The excess thyroid hormone also has adverse effects on many of the organs, particularly the heart. Affected cats will have a fast heart rate and their heart muscle becomes thickened, which can lead to heart murmurs, changes in heart rhythm and eventually heart failure. In most cases treatment of the hyperthyroidism can reverse or reduce these effects on the heart. 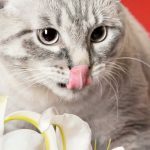 There are three main ways of treating hyperthyroid cats – medical, surgical and radioiodide treatment, which is chosen depends on many factors including cost, ability to give tablets to the cat and other health problems. This is achieved by tablets given daily to the cat. Two products are available for this – Felimazole, which is given once or twice daily OR Vidalta, which is given once daily. They can be given directly by mouth or whole in food but cannot be crushed. The dose required varies between cats so often we need to monitor the T4 levels frequently at first to find the dose giving best control in each patient. We also monitor improvement by heart rate and weight gain. This method of treatment is NOT curative, it controls the overactive thyroid gland. If medical treatment is chosen for long term management for the cat then tablets will need to be given for life. Once stable on a particular dose cats are monitored by check ups at regular intervals including checking their T4 levels as necessary. 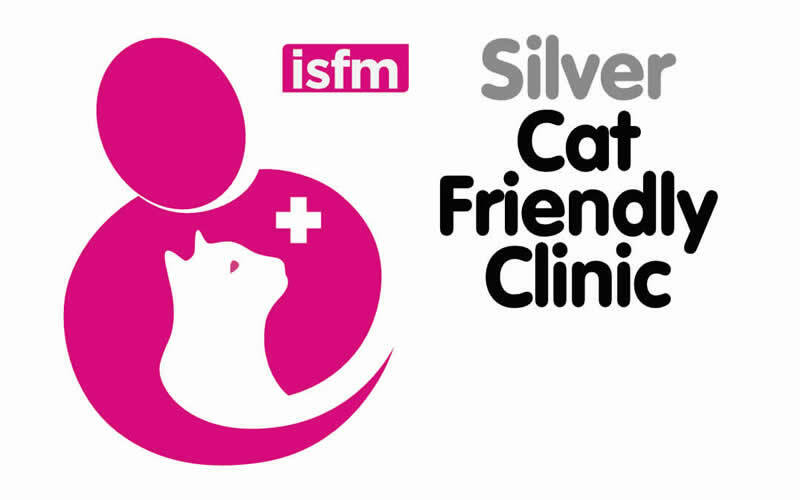 Medical treatment is also important for stabilising the condition in cats before other methods of treatment, even if it is not going to be used long term. Medication can help to reduce the effects of thyroid hormone on the heart, reducing some of the anaesthetic risks before surgical treatment. It can also allow us to check that kidney function is not likely to suffer after treatment of the condition. Kidney insufficiency is common in older cats and in some cases the increased blood flow to the kidneys in hyperthyroidism can be delaying the onset of renal failure. If we see this happen after medical treatment we can adjust the dose to manage both conditions as well as possible. If the gland has already been removed adjustment is obviously not possible. This involves a general anaesthetic and surgery to remove the affected gland(s). An incision is made on the underside of the neck and one or both glands are removed. Often we are unable to tell if one or both glands are affected until they are seen during the surgery. This is usually curative, although where the problem is initially in one gland only it can recur in the other gland later on in life. As most cats can be difficult to give tablets on a long-term basis surgery is usually the best option for most patients. If owners cannot give tablets at all to their cat we can perform the operation without initial stabilisation on medication but there is an increased risk with the anaesthetic. In some cases we can hospitalise the cat for a few days first for medication to be given to allow some reduction of the risk. A specific radioactive form of iodine is given to the cat which selectively removes the overactive thyroid tissue without the need for surgery. This involves the patient being hospitalised for about 4 weeks at a special treatment centre to allow the iodine to be cleared from the system. Previously this was only available in Cambridge, Glasgow and Edinburgh but there may be a closer centre at Liverpool in the near future. Although this is non-invasive and avoids the anaesthetic and surgical complications of thyroidectomy it is less easily available and more expensive. Are there any problems with treatment? • Low calcium levels – the thyroid glands are closely attached to the parathyroid gland which controls calcium levels. Surgery can sometimes affect this gland temporarily or permanently, leading to problems of calcium control if both thyroid glands have been removed (bilateral thyroidectomy). In patients where this happens we see a low calcium level days to weeks post surgery. Severity varies and signs include twitchiness, reduced appetite, irritability and occasionally in severe cases fits, although usually owners mainly notice a change in personality of the cat. Although it does not happen in all patients it is important for owners to be aware of the signs so it can be treated as early as possible. Treatment is initially by calcium given intravenously and then by prescribed oral calcium and vitamin D supplements. In many cases it is temporary or intermittent and the cat will eventually regain normal calcium control. Osteoarthritis is a degenerative disease of joints most commonly seen in older large breed dogs or following joint injury or disease. Any joint can be affected but arthritis most frequently involves the hips, stifles and elbows. Clinical signs can vary widely from a mild stiffness to severe lameness. Owners may also notice reduced muscle over the affected area. As a disease of older dogs the signs can often be mistaken simply for slowing down with age. In these patients a real improvement can sometimes be seen once treatment has started. Each patient must be treated as an individual when managing arthritis as there are many issues to consider. These include severity of signs, bodyweight, number/ type of joints affected, age, activity levels and other concurrent illnesses. For example a younger active Labrador with hip arthritis would be managed differently from an older dog with arthritis in all four limbs. In most cases a combination of treatments are used. • Weight control – excess bodyweight can put extra strain on joints and so weight loss can make a major difference to mobility in arthritic animals. Recent studies have also shown links between excess fatty tissue and increased inflammation in joints. • Controlled Exercise – Exercise is important to maintain muscle support for joints but should not be excessive. The amount of exercise each day should be fairly consistent and not cause excessive stiffness the following day. Activities like swimming can provide low impact exercise and some clients can be referred for hydrotherapy. Fast running and chasing toys can put extra strain on joints and should generally be avoided. • Joint Supplements (glucosamine, chondroitin, essential fatty acids) – Glucosamine and chondroitin are natural building blocks of healthy cartilage and are needed for repair in arthritic joints. Essential fatty acids have been found to be most the useful, of this group of products, in helping to reduce joint inflammation. • Anti-inflammatory Painkillers – The most commonly used type of painkillers for arthritis are Non Steroidal Anti-Inflammatory Drugs (NSAIDs). They block part of the inflammatory pathway involved in joint pain. In cases with moderate to severe lameness they can be a very important part of arthritis management. Within the broad category of NSAIDs there are several different drugs. The choice of which to use depends on the individual as some will respond better to one than another. Similarly some animals will develop side effects on one drug but will tolerate another well. Side effects are usually mild, including vomiting or diarrhoea, but in a small minority of cases the drugs can affect liver and kidney function. For this reason we usually recommend a screening blood test prior to use of long term anti – inflammatory medications. • Other Painkillers – In patients that cannot tolerate NSAIDs due to side effects or other concurrent illness there are other classes of painkiller may be needed, for example paracetamol, tramadol, amantadine. Most of these have no animal licensed product for long term use but human preparations are widely used (off license) to provide effective pain relief. These drugs are also sometimes needed for additional pain relief in cases with severe clinical signs. Always seek advice from your veterinary surgeon before giving any human medications as doses may vary and some can be very toxic (for example ibuprofen). • Complimentary Therapy – techniques such as acupuncture can have beneficial effects on mobility in some patients. Animals need to be referred to a trained veterinary acupuncture therapist for this. • Surgical Treatment – for some specific joints there are surgical options for treatment. Hip and elbow replacements are available for severely arthritic joints. Lameness from stifle cruciate injuries can be helped by surgery to stabilise the joint but eventually a degree of arthritis will develop. Some painful arthritic joints can benefit from debridement of the cartilage either by arthroscopy or surgical opening of the joint. In young dogs with lameness due to developmental defects in cartilage (OCD) arthroscopy can be used to remove painful bone fragments and cartilage flaps. • Stem Cell Joint Injections – a new area being investigated for treatment is the injection of stem cells into arthritic joints. These are the precursor cells to producing the normal joint tissues including cartilage and can be harvested from the animals own fatty tissue. They are then multiplied in a laboratory and prepared for introduction to the joint. While good results have been achieved it is only of benefit to certain cases. Although osteoarthritis was traditionally thought only to be an issue in dogs we are now appreciating that it is a problem in a large proportion of older cats. Common joints affected include elbows, stifles and intervertebral joints of the neck. Due to their more sedentary lifestyle signs of arthritis in cats can be much more subtle and are often mistaken for old age. 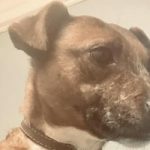 They include lameness, reduced activity levels, unkempt coat due to reduced grooming, inability to get into litter tray properly and bad temper when being stroked or handled. Joint supplements such as glucosamine are available for cats, usually in liquid form. There is also now a licensed NSAID for oral use for long term pain relief (Metacam). Again, due to the potential for effects of these drugs on the kidneys we advise a screening blood test prior to long term use. Many owners see a marked improvement in the quality of life of their older cats with management of their arthritis. 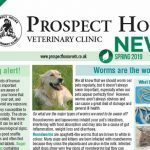 We believe at Prospect House that Canine Hydrotherapy in partnership with Veterinary treatment can significantly improve the quality and rate of healing following surgery or traumatic injury. Sessions in the pool with experienced hydro therapists help hugely with rehabilitation and increase the chance of a successful return to full fitness. Hydrotherapy is also beneficial in young growing dogs with developmental conditions. Supervised sessions in the pool helps to ease pain and increase mobility of dogs with arthritis as discussed in our Arthritis article. It will also increase fitness in Sporting dogs and can be very beneficial in dogs needing to lose weight. 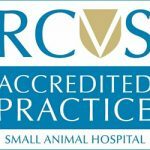 We have worked in partnership for over 14 years, referring dogs to the North Wales Canine Hydrotherapy Unit in Abergele. 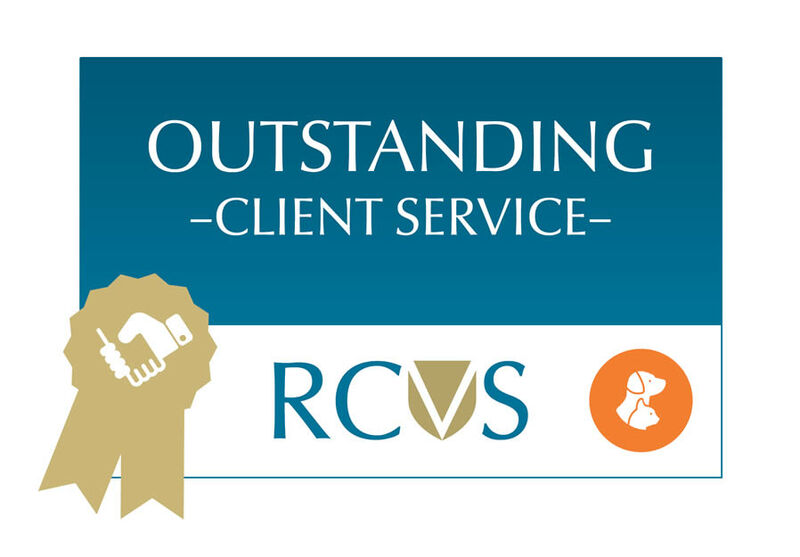 Tony and Pauline have always been very helpful and professional and feedback from clients has been 100% positive. Visit their website on www.swimyourdog.co.uk or see details on our Useful Contacts page. Contact us and ask for a Senior Cat Health Screen appointment. All for £25!